every second of the day. But Getting slow at work, just kill our productivity. 1) The average company workers spend over one hour each day just looking for things. 2) The average employee spends six weeks per year searching through messy things at their workplace and disorganized documents for misplaced information. 3) 25% of people say they’re late paying their utility bills because they lose them. Being disorganized will cost huge, in terms of money and time. 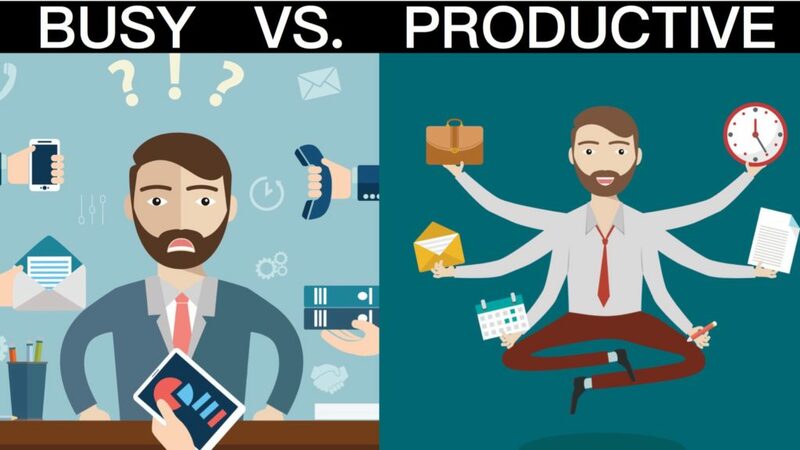 But if you can convince yourself to slow down and get organized, the ROI will shock you.The great news is that you can become well organized and productive too, just by changing the habits that they rely on. They don’t let their desks get cluttered. You may think you know exactly where, and in which stack of paper, you can find a particular document. But you’re kidding yourself if you don’t think you’d be more productive with a clean and organized desk. They don’t respond to e-mails as they arrive. 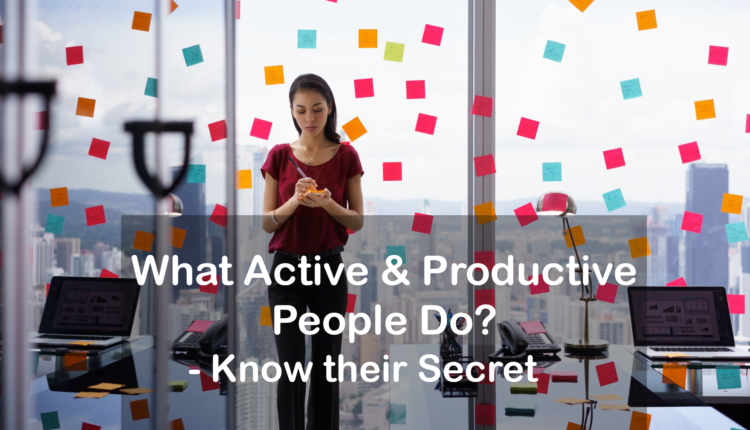 Productive people don’t allow their e‑mail to be a constant interruption. In addition to checking their e-mail on a schedule, they take advantage of features that prioritize messages by sender. They work from a single to-do list. They have a high level of self-awareness. 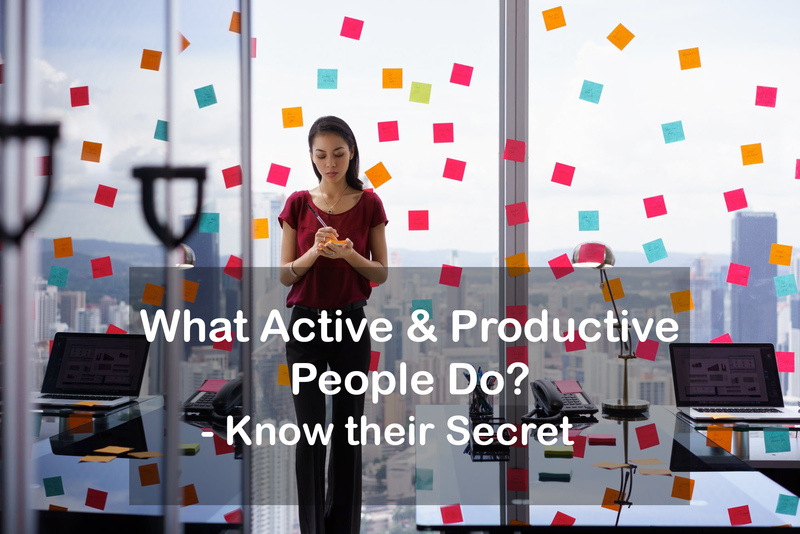 Highly productive and organized people have a clear sense of who they are. They know their weaknesses, and they put organizational structures in place to overcome them. They make time for lunch. We’ve all been there—you’re head-down busy, and by the time you look up, it’s way past lunchtime. You end up either going without lunch or grabbing a doughnut or a bag of chips from the snack machine. They plan their days the night before. 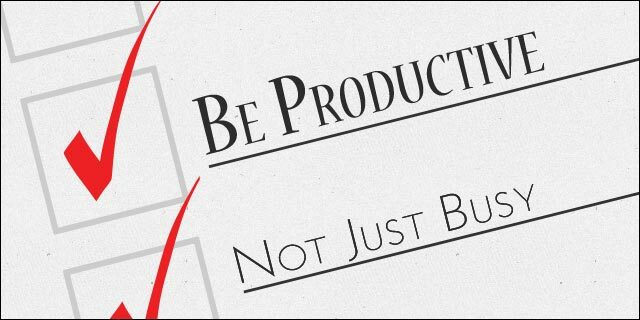 Organized and productive people go to bed each night, secure in the knowledge of what they’ll accomplish the following day. They make full use of technology. 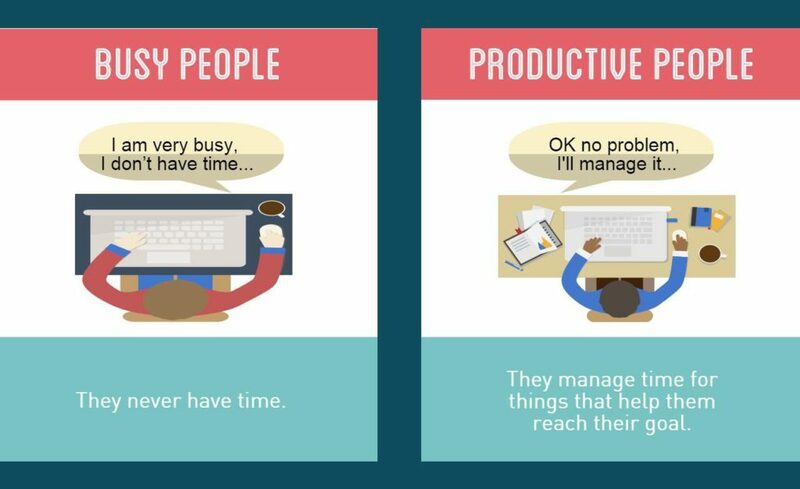 There’s been a lot said about how modern technology extends the work day, making it so that we’re always on the clock.